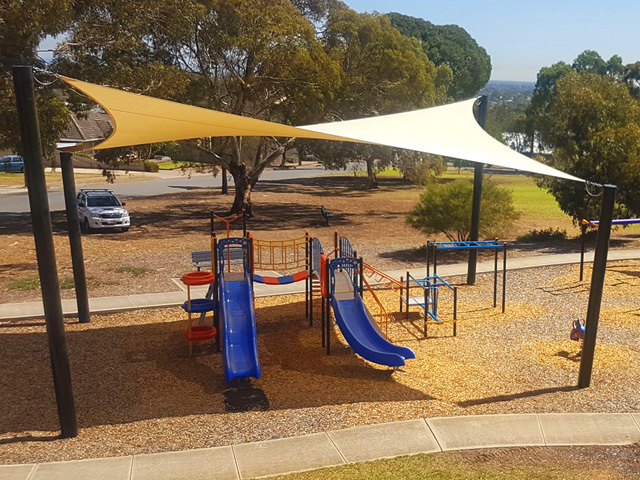 Take the ‘scorch’ out of a hot slippery slide with a custom UV-resistant shade structure from Shadeform and ensure your playspace can be used year round, no matter the weather. We all remember spending hours on slides as children, enjoying the thrill of hurtling down at breakneck speeds from top to bottom! While slides are great fun, their safe use can be limited by the Australian sun, particularly in the warmer months. Plastic or polymer slides can heat up to leg-scorching temperatures. This is particularly true of stainless steel slides, which can lead to slide users suffering uncomfortable heat burn. 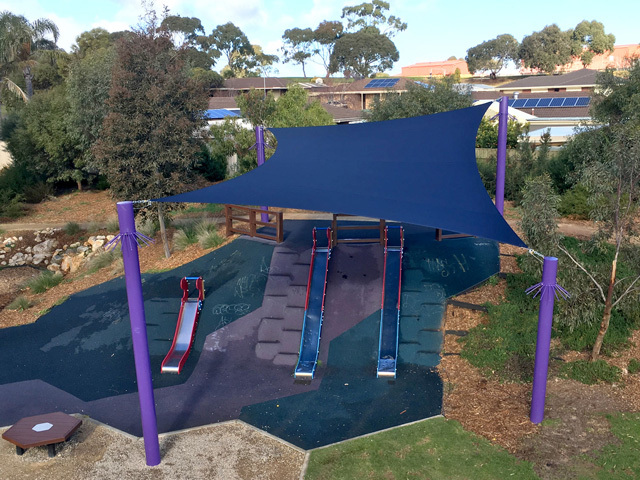 When specifying slides for playspaces, it is important to consider shading in order to mitigate the effects of solar impact on play equipment. 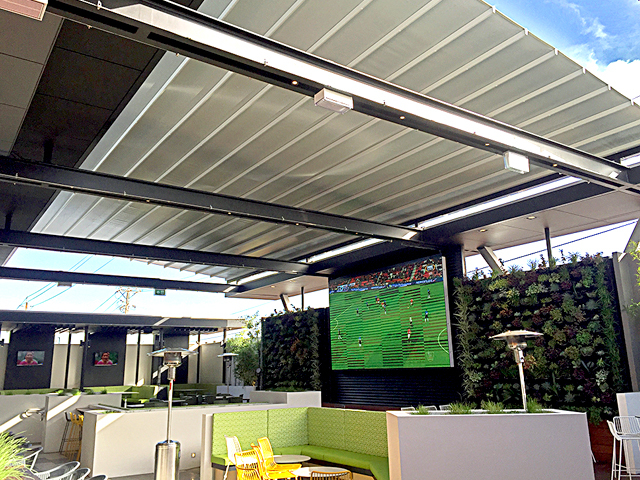 This can be achieved through a combination of natural shading from trees and a purpose-designed shade structure, like a shade sail. 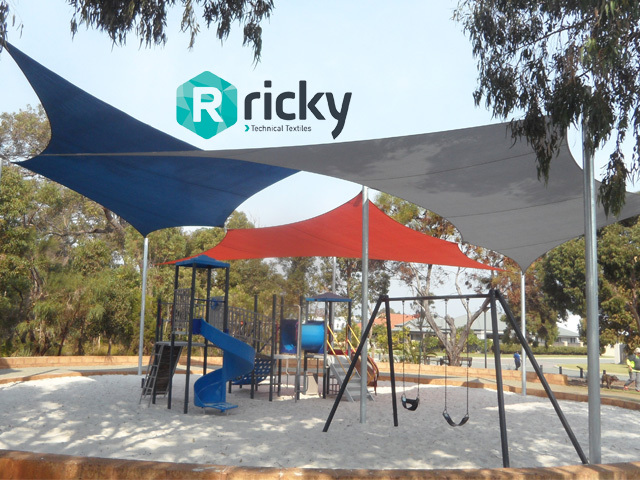 Shade sails can be incorporated at the design stage of a playspace, or can be retro-installed down the track if slides and other equipment are identified as getting too hot for comfortable use. Slides can be freestanding or part of a multi-play structure or, more frequently these days, situated on a purpose-formed mound or sloped banking. 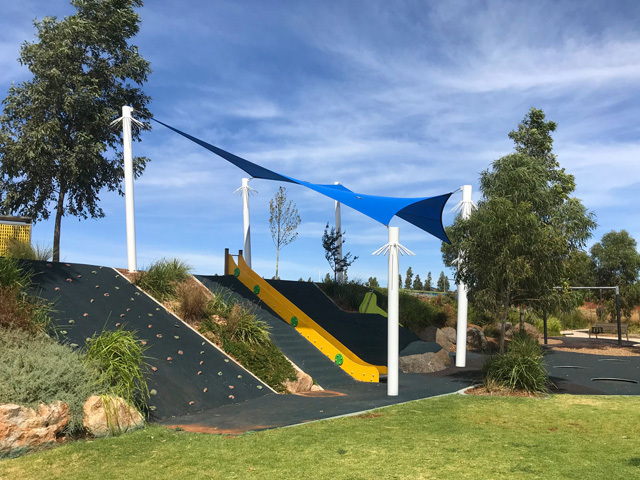 Where a sloped banking is used to support the slide, the natural fall of the landscape can be utilised in the shade sail design to create a sympathetic form, enhancing the playspace, reducing the temperature of the slide, and providing comfortable shade for playspace users. 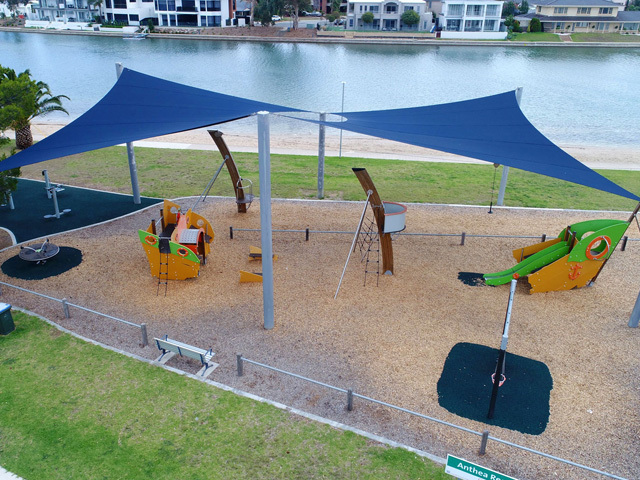 Shade sails provide a functional and aesthetically pleasing solution to the shading of slides and other play structures, extending their use throughout the day, particular during the hot months. A considered design can reduce excessive heat build-up and provide an attractive feature to parks and play areas. 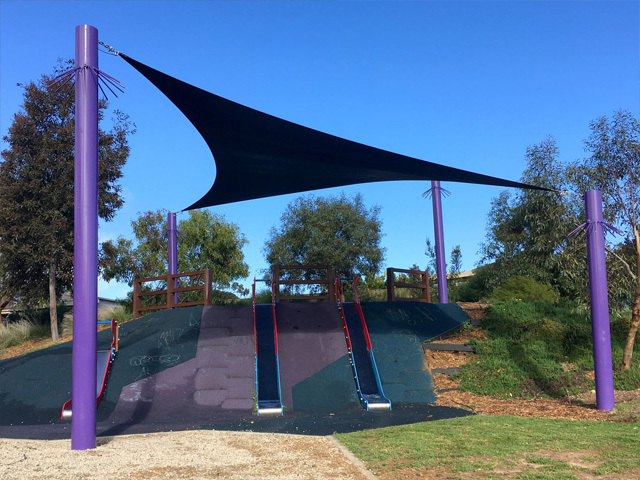 As well as shading the slide itself, a shade sail can provide users of the slide some comfort while they wait their turn. 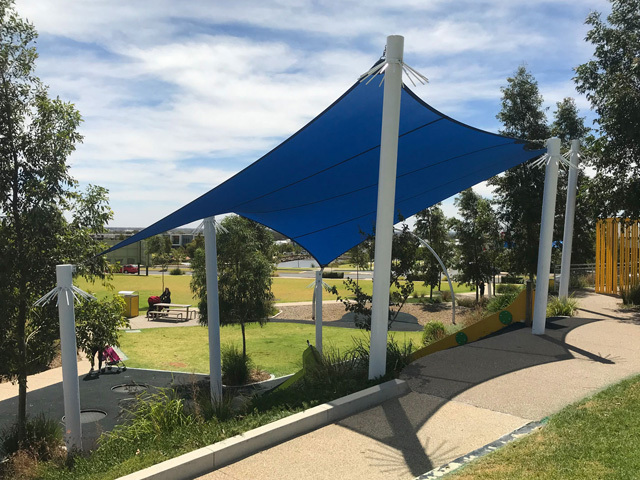 Shadeform’s commercial shade sails are manufactured from the most durable Australian-made fabrics, come in a range of vibrant colours, and include a 15 year warranty. 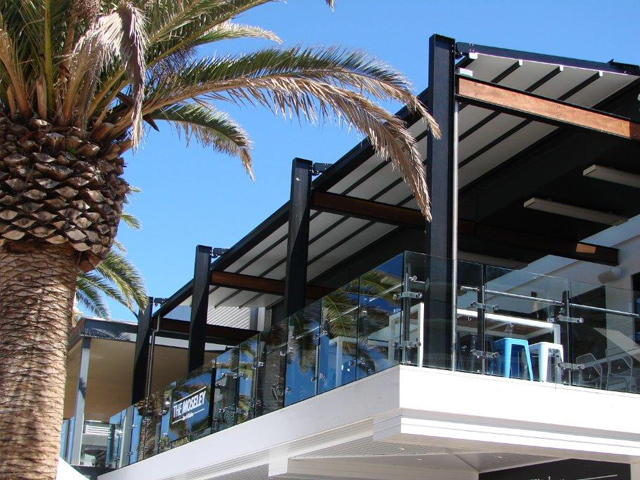 Each shade sail is individually designed to suit the site requirements, orientation and wind category, resulting in the specification of posts and footings appropriate for the application. 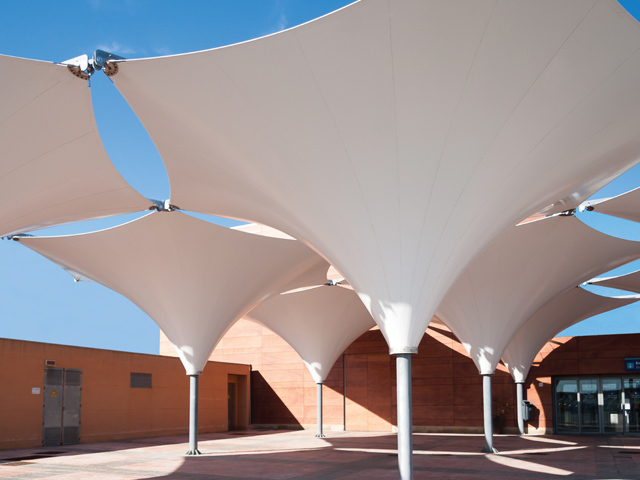 Following an accurate survey of the support columns, each shade sail is designed, patterned and plotted using the latest 3D-design software. Once cut, the sail panels are either machine sewn or welded together, depending on the type of fabric used. Corner patches are then added in triple layers - a unique process developed during Shadeform’s 30 plus years of manufacturing. The sails are then hand finished with stainless steel edge wires and fittings. 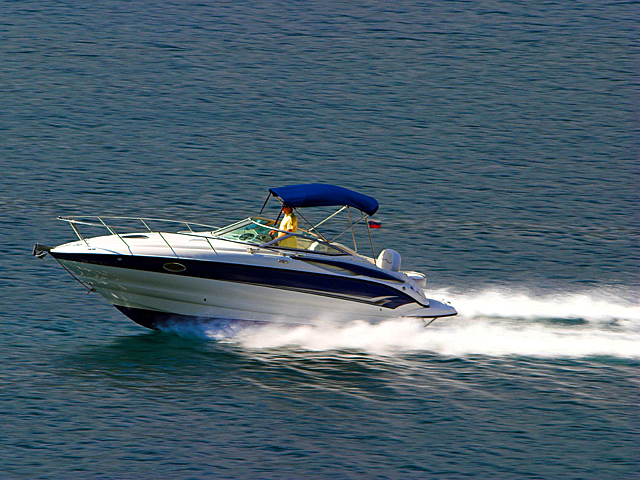 The corner reinforcing, combined with the use of industry-leading durable sewing thread and the highest quality stainless steel edge wires and fittings, ensure Shadeform sails are the strongest available on the market. 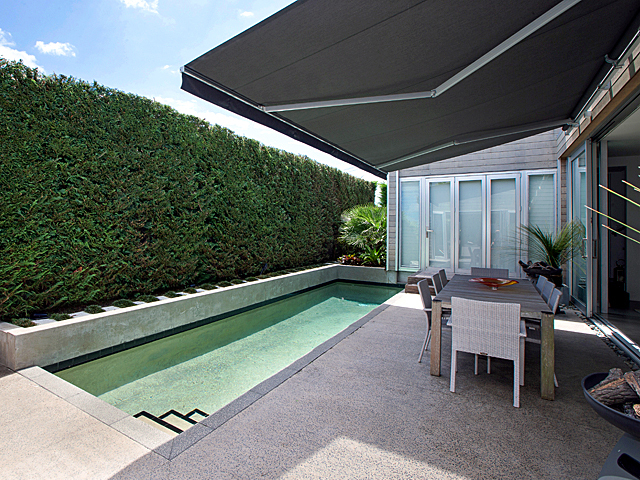 Contact Shadeform’s knowledgeable team today for advice on your shading needs.